Practical information to help you stay in your own home. Get information about how to keep safe from falls, abuse and scams. 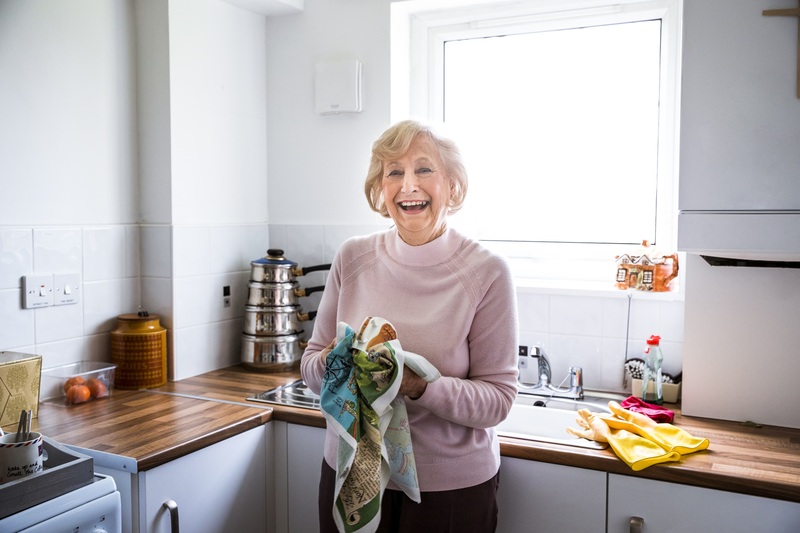 Find out about the equipment and changes available to help you in your home. A lifeline - also known as a community alarm - is an emergency response system to enable you to live independently, knowing that help is at hand if you need it. If you can’t cook for yourself, you can get hot and frozen meals delivered to you at home. When you come out of hospital, you may be able to get help at home to do things for yourself again. Hospital staff will decide if you need help and what you need.